This bill seeks to find solutions to the unique challenges faced by Native American children. If passed, it would establish a “Commission on Native Children” to study the impact of currently available programs, grants, and support systems. 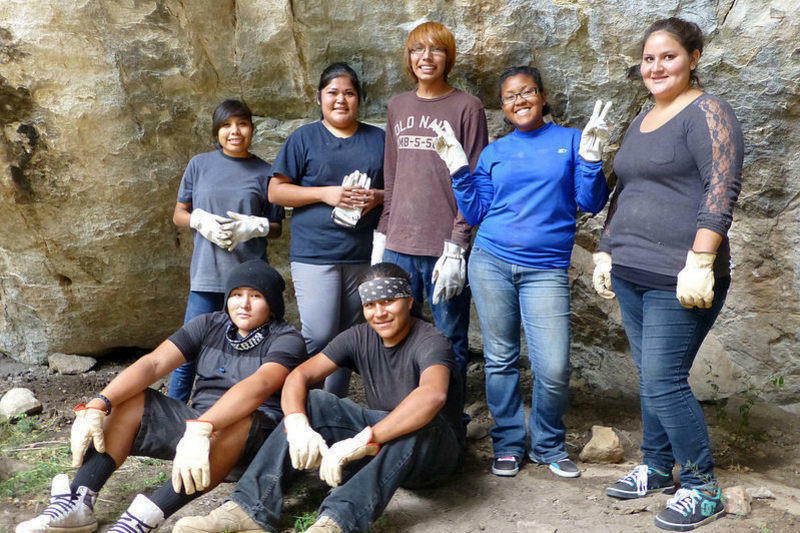 The goal of the study would be to develop a comprehensive, unified system to meet the needs of Native youth. The proposed Commission would be composed of experts in education, social work, juvenile justice, and mental and physical health. In order to best consider the needs of these children, the Commission would also include a Native Children Subcommittee of one young representative from each Bureau of Indian Affairs service area and one Native Hawaiian. After three years, the Commission would report its findings that would include how to better allocate federal resources, increase communication between federal and tribal governments, measure the impact of programs, and develop models for successful programs. A CBO cost estimate found that (based on the cost of similar commissions) implementing this bill would cost roughly $2 million over the 2015-2020 period. Co-sponsoring Senators Heidi Heitkamp (D-ND) and Lisa Murkowski (R-AK) — both members of the Senate Committee on Indian Affairs — introduced this legislation to counter the disproportionately high barriers to success faced by Native American children. Indeed, according to a press release from a previous version of this legislation introduced in 2013, Native American children have a suicide rate 2.5 times the national average for children between 15 and 24 years old. A whopping 37 percent of Native children are living in poverty. “The federal government pledged long ago to protect Native families and children. We haven’t lived up to that promise. But we can change that.